The subscription based membership WordPress website is a unique way to distribute premium content to the viewers. There is no other method by which you have full control on every part of the content (Can be in any format) you want to share with your user. In this article, I’ll give you a detailed study of a website whose business have outgrown every other business. Yes, I am talking about “Netflix”. Netflix is a membership website which offers Premium Video Streaming to all its members. But first let’s talk about membership websites designed in the most famous Content Management System i.e., WordPress. The concept of creating a membership WordPress website is great for businesses. If you sell a book or any printed or downloadable content, there are chances in which these items (as they are feasible) get circulated. However, when you simply place an application access via a membership (Paid) Subscription the product hoping gets controlled as people don’t really pass their Login credentials along. So, the overall concept of a subscription based WordPress website is Awesome!!!! Before we get started, let me be very clear to you, this VOD website creation is not that easy as you think. Building a subscription based WordPress VOD website is not just installing plugins and activating them. It’s way too much than that. I am not going to talk about in detail history of Netflix struggle. All you need to know is Netflix was originally a website started by Marc Randolph and Reed Hasting in 1997 in California, USA. It was a website that provides rented DVDs via mail posting and by “pay-per-rental” Model. After February 2007, the company introduced video on demand via the internet on various devices. However, a company is still in the business of renting DVDs in the United States. Now, Netflix is competing with two businesses, first is the one they started, the rental DVDs and other is Online Television and Premium Video Industry (OTPVI). 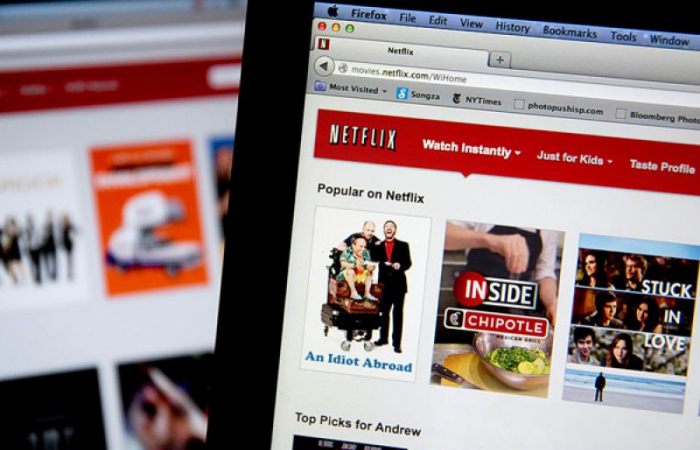 In 2013, Netflix’s estimated online movie business represents $5.7 billion in US only. In 2015, it went Global and now available in every country. 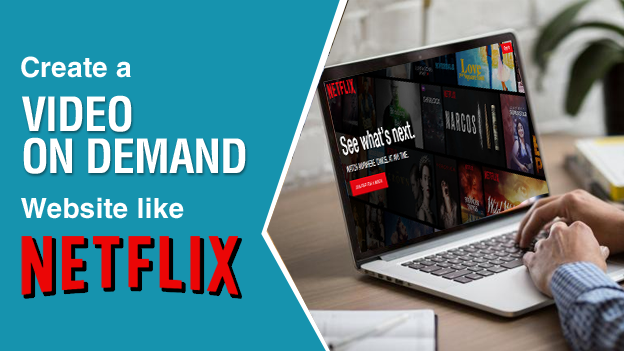 Get A VOD Website Like Netflix By Hiring Expert WordPress Developers! The access to the content is anytime and anywhere. It works 24*7 on any device. And this is the biggest reason Netflix gained this much. The Library is never ending. Chris Anderson generates a theory as, “No matter how much content you put online, someone, somewhere will show up to buy it.” Netflix gargantuan library makes an enormous number of choice to choose from. As the opposite of the TV Production, Netflix provides you ad-free environment. Netflix runs on subscription revenue model which makes it very popular. The Prices are comparatively low, It offers just $8 to $12. And these plans varies just with the number of the screens. All the plan users have unlimited access to all the videos. The simplicity in plans wins the customer. These features are basically very general and marketing oriented, However, I do have some technical specificity on Netflix. Let’s discuss some of these features to have a better understanding of the requirements you might need to build a WordPress website like Netflix. 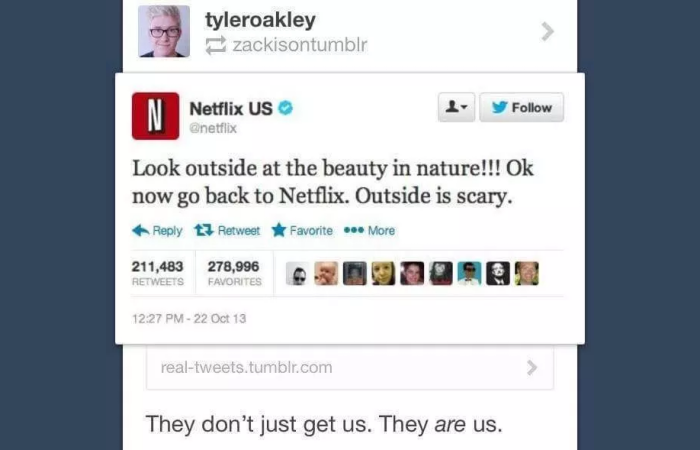 What Makes Netflix So Interesting? Also Read – Starting a WordPress Blog? Here is How Much It Will Cost! Enable them to create Account/ Social Login. Let them join membership for few bucks. Allows them to select a plan. Enable the user to browse videos of other members. Let the user record videos. Allows user to do video chat with online members. Also Let’s the user to create and share playlist. Even allows the user to tag friend and post comment. In addition, it provides you the facility to block other members to stop him to show your videos or profile. Keep a check on users. Keep a check on user’s post if they are posting malicious content. Keep an eye on the complaint center. Allows them to update plans and offers. Accessible from web and Mobile devices. Have access to Unlimited Minutes. 1 to 1 HD Video Calls. So, basically, websites like Netflix pay enormous attention to the consumer experience and that is the only reason for their bumper success. Also Read – In-House or Outsourcing WordPress Development – How to Make Final Decision? These points are crucial in order to build a WordPress VOD website, as they covers all the technical aspects of your site. Now, pricing actually depends on the size of a project. Website development team needs at least 2-3 web developers and one UX designer also. In addition to that you’ll also need a backend team to handle operations of your website, so you will need an API developer. Contact Us To Hire Expert Programmers Who Know In & Out Of WordPress CMS! In order to mediate key functionalities of the technical complexities, several third party framework can be used such as for living streaming you might want to consider Wowza media or Kickflip. These are excellent to mediate live streaming for your WordPress website. 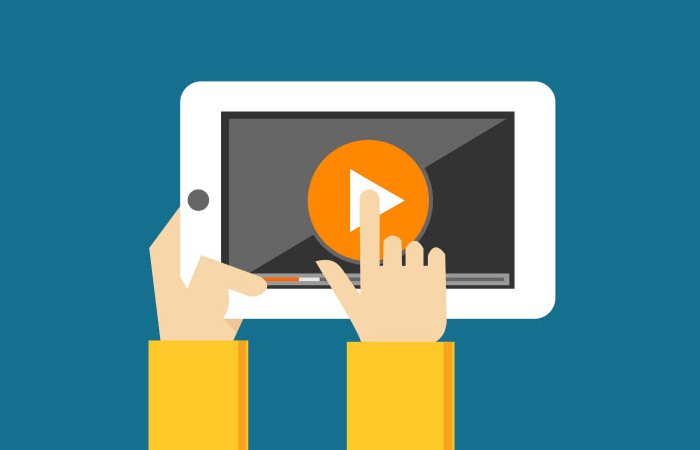 The overall experience of your user will be decided by the output quality of your video player. Video player like Video JS is for free. And there is no support as it is an open source software. You can also opt for paid video players like Flowplayer and JW Player. As they are paid, the service is justified. In my opinion, you should opt for cloud-based infrastructures such as Amazon (AWS), Microsoft Azure and Google Cloud Compute, These are very likely to be used for a WordPress VOD website. 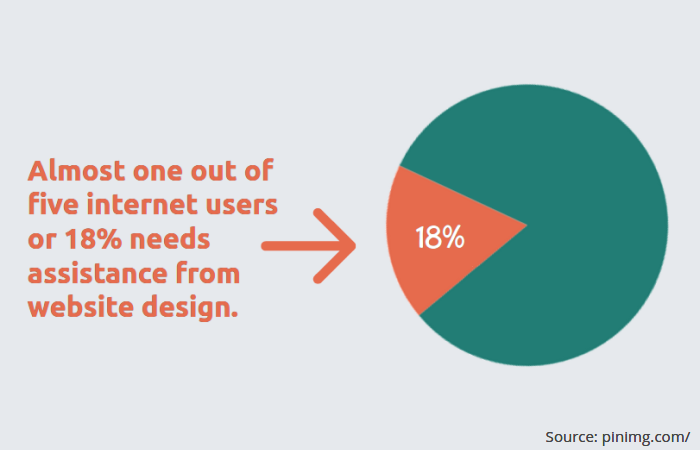 Design your website very carefully. For a VOD website, its design is the first impression, make it responsive and minimal in order to avoid any glitch in effective user experience. 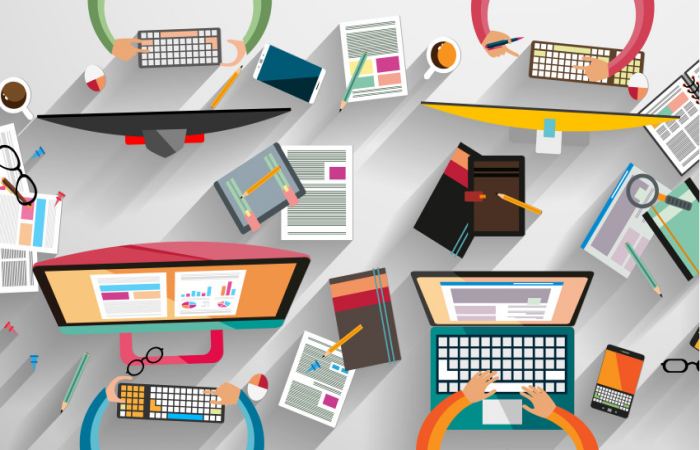 We provide user-friendly WordPress design and development service with 24/7 support! First thing, via Subscription WordPress website, you will be able to provide content to only those who want to join your website (Which generally include a monthly charge or one-time charge or yearly charge). In fact, there will be only one kind of visitor who can get access to your content (Videos) are the members. However, you can also add certain layers or you can say membership levels to get things more interesting. Members can register from the front-end web page, without going to wp-admin. Members must also be able to edit their personal profiles. Log-in must be completed by email of the member. Every Member will see different items. After login in the member must be redirected to the homepage of the membership area. So, these are the bullet points which you need to bear in mind while strategizing a VOD website like Netflix. Now, you need plugins and appropriate theme for your WordPress Website. In order to do that let’s have a look at these steps. These steps will help you to set up WordPress website with membership features on it. In a nutshell, Member plugin empowers you to extend controls of your blog. 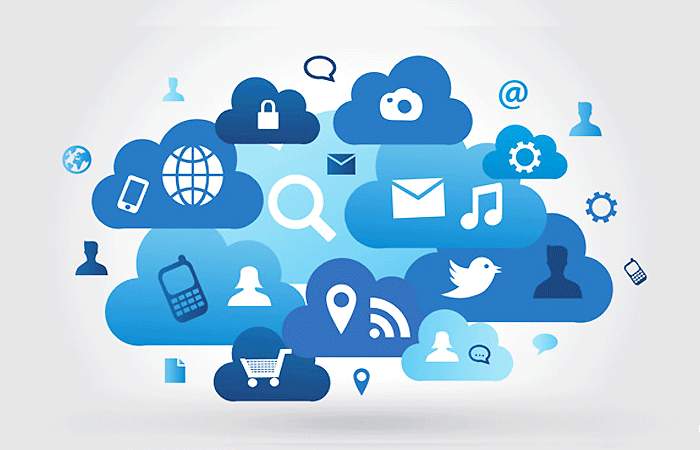 It provides efficient management of roles, users, and capabilities. It generally puts you in control over all the permissions. Traditionally this permission was given to a developer who knows the codes, but this plugin’s explicit quality is to provide UI (User Interface) which gives you all those commands which a developer had to the website without any codes. Role Manager: Enable you to create, edit and delete roles and its capabilities. Multiple roles: Enable you to give multiple roles to any of the users. Content Permission: Empowers you to control the access of the content. Plugin Integration: There are loads of plugin integration available as it is highly recommended by most of the developers. Nav Menu Roles plugin enables you to hide the menu items on the basis of user roles. Just like this, you can also provide access to the users you want. This plugin is very ideal when used in any kind of WordPress membership website. Can use on unlimited websites. Shortcodes for login, edit and Register profiles. Easy to Manage default user field. Enables Avatars for the users. These are some of the features, You can check the above link to know more. Well, As I already said, creating a WordPress VOD website is more than just installing and activating plugins. However, that requires a lot of codes and more codes and WordPress tricks. 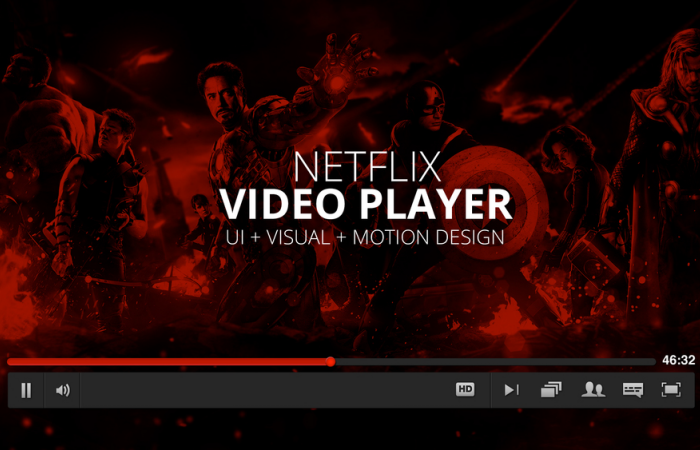 These plugins can help you a lot to design your own WordPress VOD website just like Netflix. If you’re not a WordPress nerd, then there is always a solution when you consult a WordPress expert. If you want I can also help. Just mention it in the comments section and I will get back to you with a perfect solution.